When your bed has the right materials, and can be specially adjusted for you, your body can rest longer in deep sleep. This will give you better relaxation and sleep quality. Once you find a bed that is right for you, you will discover the true value of a good night’s sleep – waking up refreshed and relaxed, with the energy we need in our everyday life. Do you have shoulder or back problems you need to consider when buying a new bed? Maybe the bed you have today feels too firm or too soft? We spend a third of our lives in bed. To get the best relaxation and the best sleep, it is important to find a bed that matches your individual needs. Only you can decide whether the bed feels comfortable. Do you have a favorite position when falling asleep? Try out the bed in that same position to make sure the bed is the right one for you. To get a good night’s sleep, it is important that your muscles can relax and your spine is as straight as possible. Your body can recover and you will wake up feeling refreshed, energized and ready for a new day. The position of your neck is also important for a good night's sleep. Try out both a high and a low pillow to ensure your neck gets the correct position and relaxation. The ideal bed when you require a high level of comfort and personalization. 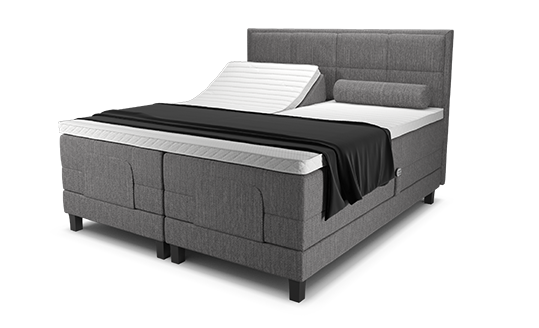 Triple-layered suspension with two pocket spring mattresses and adjustable firmness in the hip zone. Choose from several comfort levels where Superior is our top model. Choose the position you want, and raise or lower your back and feet with the remote control. Perfect for reading, watching TV or just for relaxing after a busy day. Choose from several models and comfort levels. 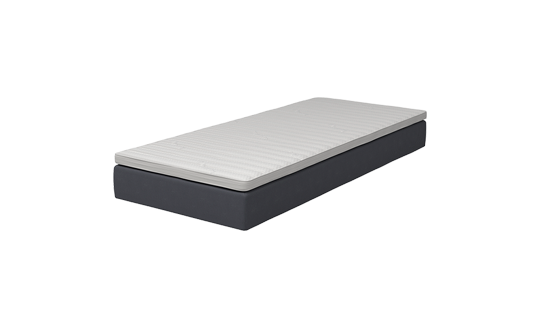 A perfect alternative if you are looking for good sleeping comfort at a great price. 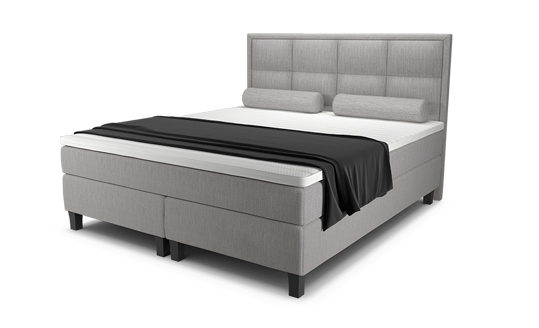 A double-layered suspension bed with one pocket spring mattress and adjustable firmness in hip zone. Do you already have a bed frame and want to get a new mattress? Choose Wonderland Reversible Mattresses with pocket springs. Perfect for the kids bedrooms. 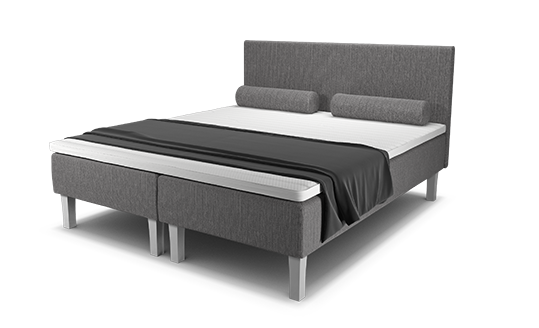 Finding the right bed is fast and easy with our Bed Selector.